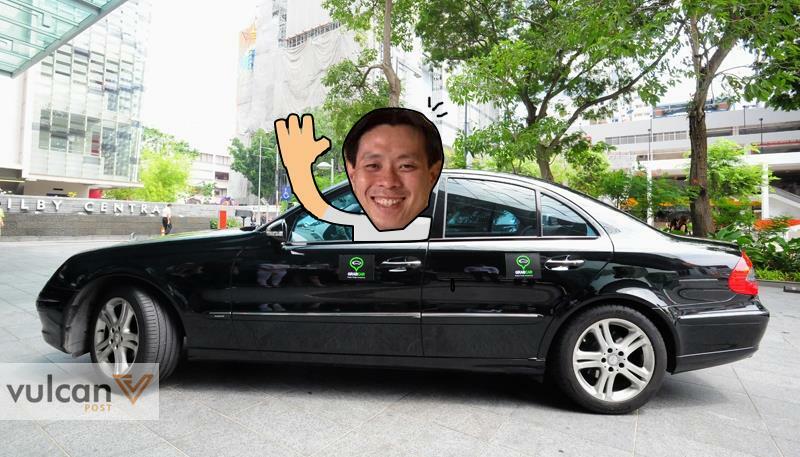 Watch Out For MP Louis Ng The Next Time You Get A GrabCar — He Might Just Be Your Driver! 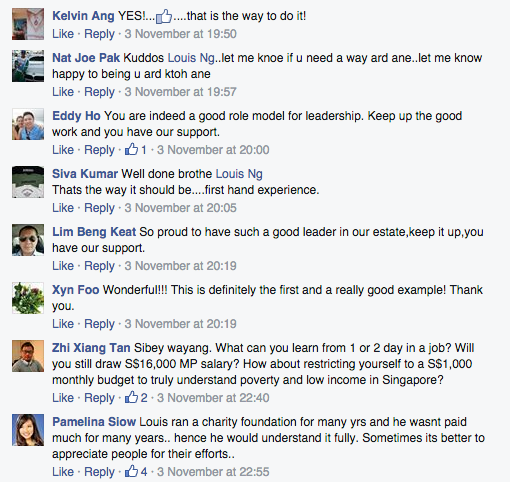 In what will be another first for Singapore, newly-elected Member of Parliament Louis Ng has announced on his Facebook page that he will be taking on a number of regular jobs (because being an MP is really not something that everyone does) to “really see what’s happening on the ground”. He shared that starting this month, he will be taking on at least a day’s worth of work in various industries ranging from healthcare, to defence, and even to a job that’s got many Singaporean netizens talking — a GrabCar driver. What’s interesting about his decision to take on the work of a GrabCar driver, of course, is the sheer amount of debate that third-party taxi-booking apps and private car services have generated in recent months. This is especially so since the election of Transport Minister Khaw Boon Wan, and his announcement that he would be looking into the regulation of these services. What does it mean, then, when a fellow MP decides to go into the industry, if only for a day? It’s not hard to see why Mr. Ng’s decision to take on a variety of jobs has got the Internet in a frenzy, with some calling it a PR move: a day of work in another industry from your own hardly gives you a fair representation of what it’s like to be in that scope of work — the thing with jobs is that they tend to wear you down the longer you keep at them. Backlash or not, if there’s one thing that will come out of Mr. Ng’s decision, it’s that he’ll be able to give Minister Khaw some firsthand feedback when it comes to regulating third-party taxi booking apps. Imagine two of our politicians sitting together and sharing notes!